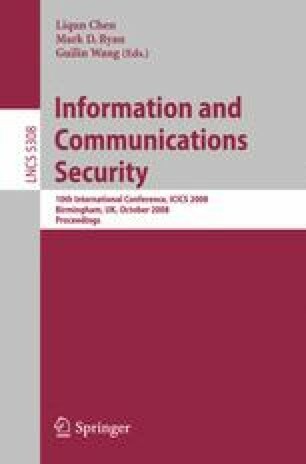 User authentication can be compromised both by subverting the system and by subverting the user; the threat modelling of the former is well studied, the latter less so. We propose a method to determine opportunities to subvert the user allowing vulnerabilities to be systematically identified. The method is applied to VeriSign’s OpenID authentication mechanism.